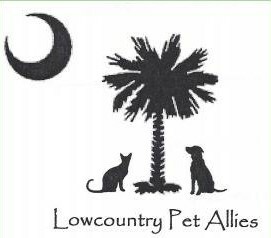 No Kill South Carolina Partners are organizations committed to working together to create a No Kill state. 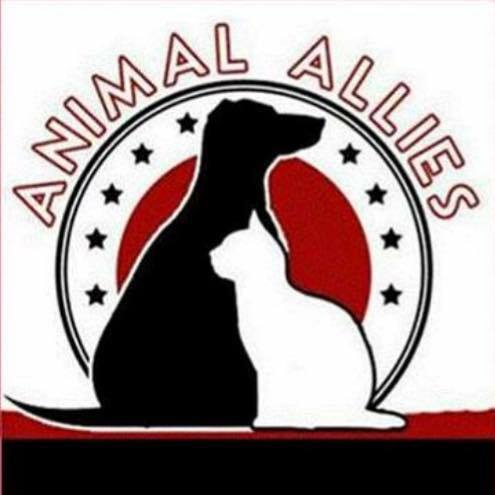 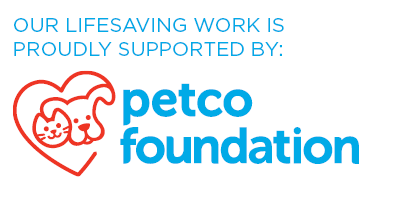 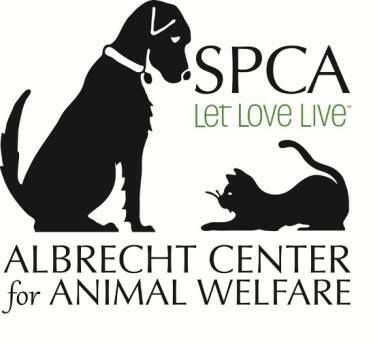 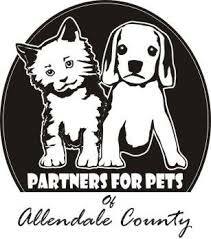 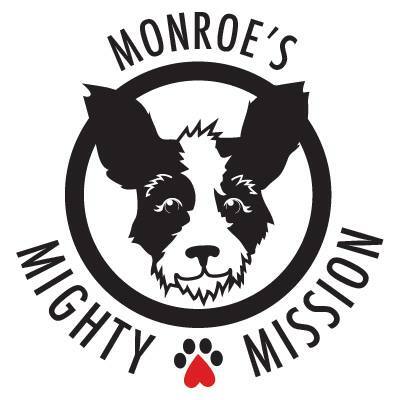 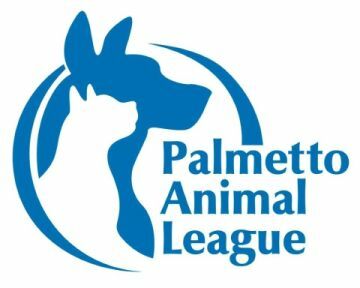 Partnership is open to animal welfare organizations located or based in South Carolina, either government-funded or 501(c)3 nonprofit agencies. 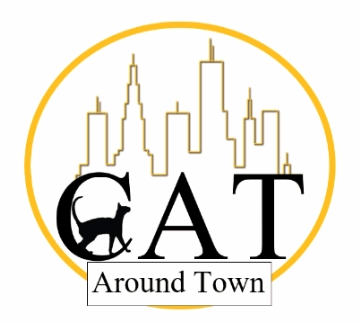 Badge for use in marketing materials, etc. 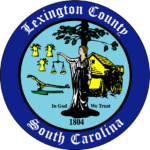 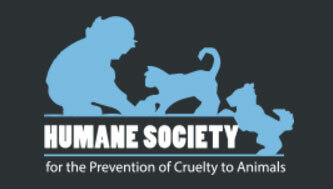 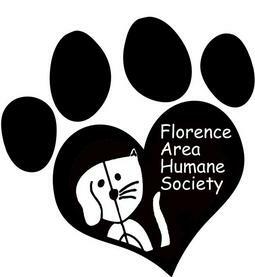 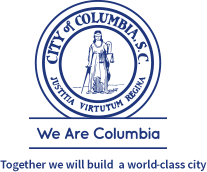 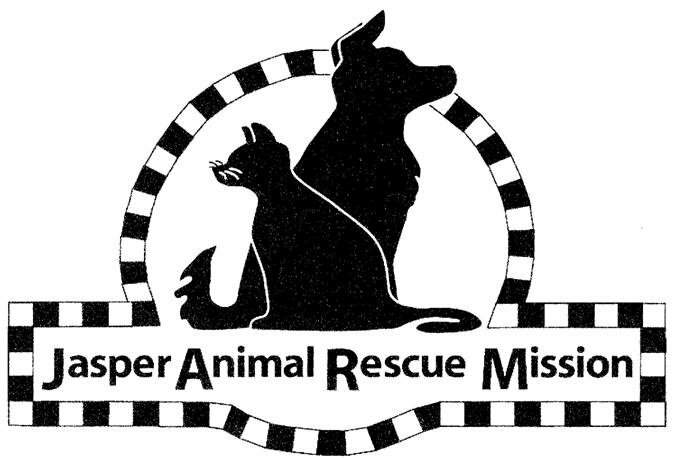 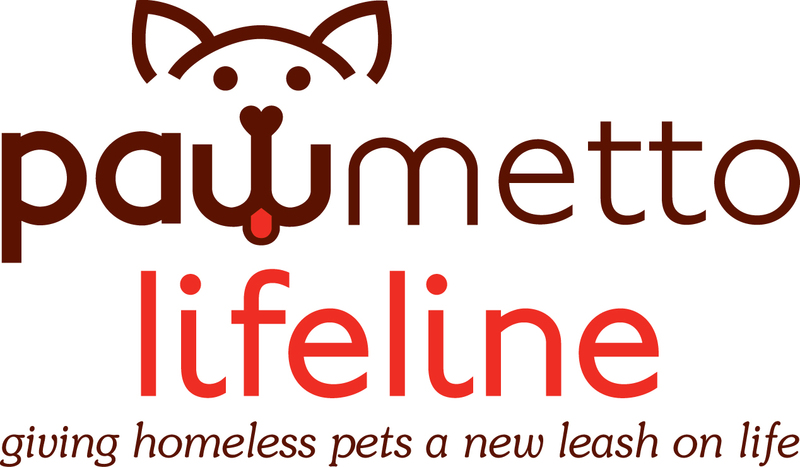 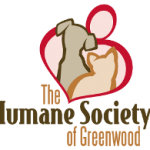 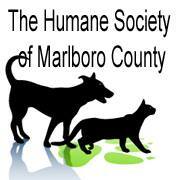 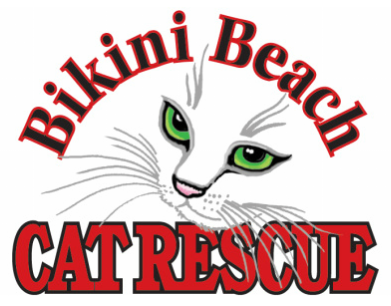 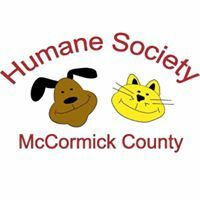 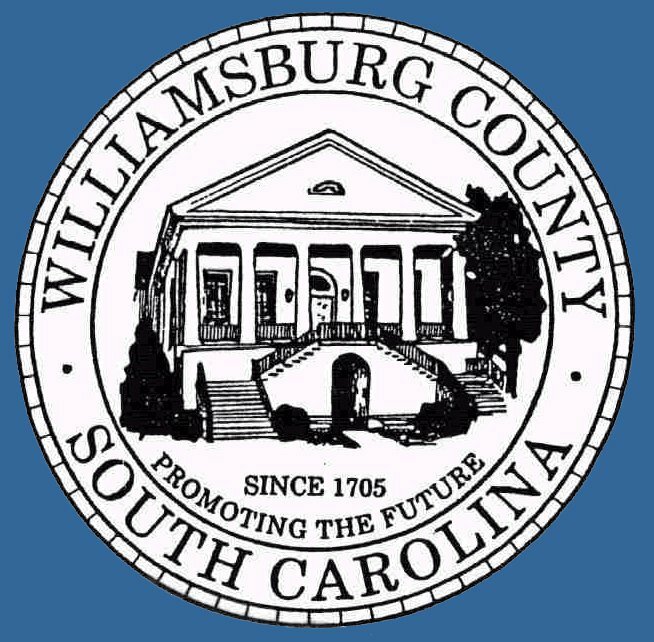 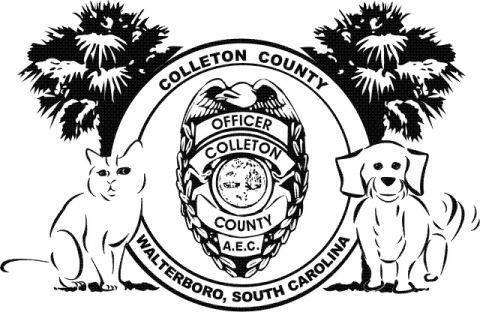 Participation in No Kill South Carolina community events such as adoption events, etc.